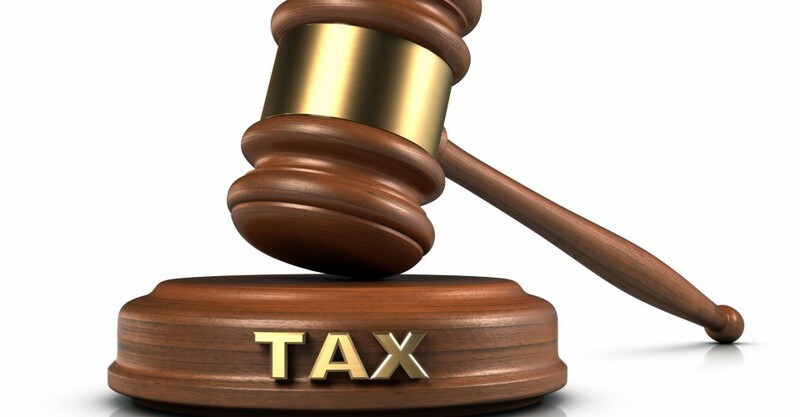 With business becoming multinational and national tax legislation changing as fast as it’s getting harder and harder to keep up with it even for the specialists, Taxation becomes an issue that makes the difference between winning or losing, in terms of turnover and profit. Starting with legal opinions we provide, that clarify for our clients from the beginning the meaning of a certain provision and the right way to put it into practice, in order to prevent them from being penalized by the state authorities, continuing with assistance during the fiscal inspections, where we sustain and argue our clients’ tax practices in front of the inspectors, and going all the way to the representation of our clients at all levels of Courts in trials filed against the fiscal inspection decisions, our team has an extensive expertise in delivering full legal support and helping our clients to comply with the complexity of the tax legislation. 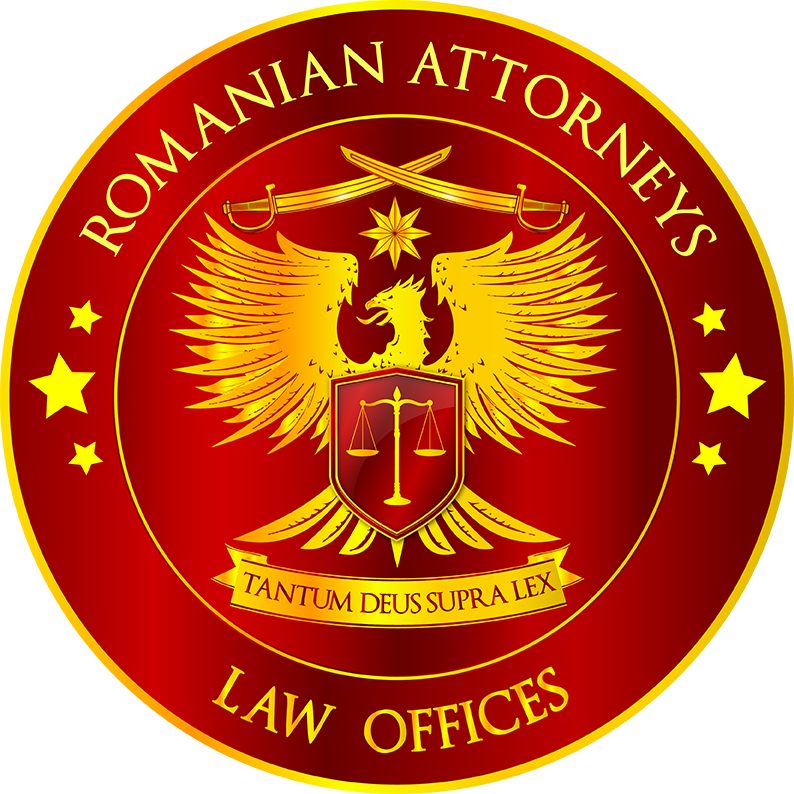 Closely connected to the Taxation Legal Services, our team provides and assists the clients in all legal Customs matters, including the assistance and representation in front of customs authorities and representation at all levels of Courts in order to prevent our clients from being penalized by the state authorities and save for our clients duties, taxes or fines. In figures, we represented our clients in court trials and we saved over 5 Million €uro consisting in illegal taxes and penalties set by national fiscal authorities canceled by Courts.